To ask E.C. Jackson questions, please sign up. E.C. Jackson By loving the characters. E.C. Jackson Writing books fulfill a lifelong dream. We’d love your help. 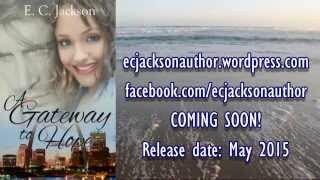 Let us know what’s wrong with this preview of A Gateway to Hope by E.C. Jackson. "I was sent a copy of this book in exchange for my honest review. I was not financially compensated, and all opinions are 100 percent mine. We’d love your help. 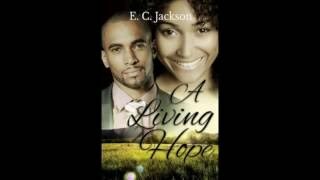 Let us know what’s wrong with this preview of The Certain Hope by E.C. Jackson. We’d love your help. Let us know what’s wrong with this preview of Rebecca's Hope by Kimberly Grist. We’d love your help. Let us know what’s wrong with this preview of Sweet Love at Honey Landing by Linda Ellen.